National Anti-Drugs Agency (AADK) director-general Zulkifli Abdullah said the matter was agreed upon at a cabinet committee meeting, taking into account the role of parents in assisting those involved in drug abuse. "So far, most of the parents who attend community events organised by AADK are those whose children are not involved in drug-related problems. "Once the counselling sessions are made compulsory, we hope parents will be more informed about the problem, and on ways to help their children," he said. 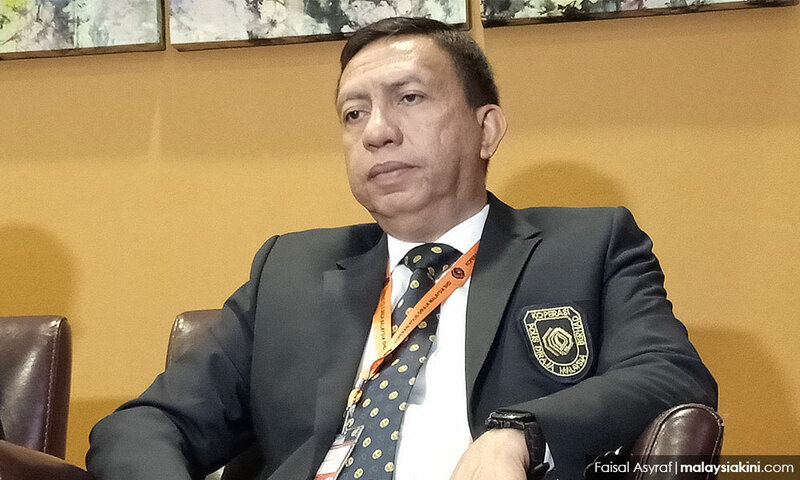 Zulkifli was speaking to reporters after attending Pahang AADK's appreciation ceremony with smart and strategic partners at the Pahang Fire and Rescue Department Headquarters in Indera Mahkota yesterday.